Updated starter kit now includes the new switched battery box and a Crumble-friendly switch. 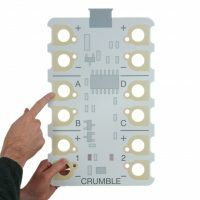 The Crumble is an easy-to-use programmable controller. 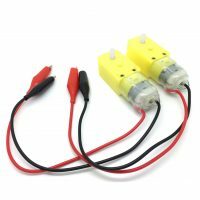 It can drive 2 motors forwards and backwards at variable speeds. 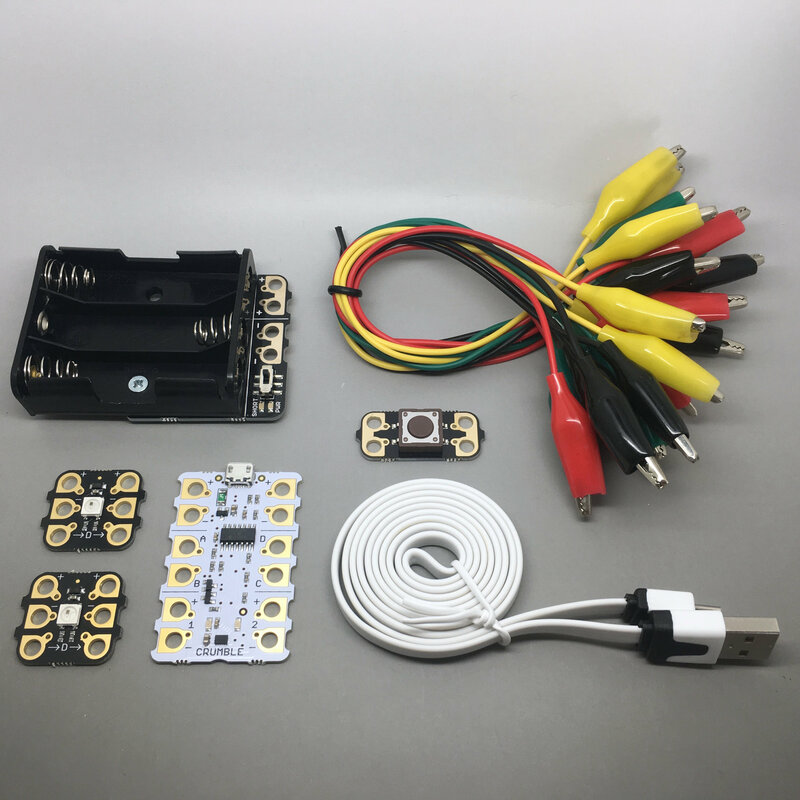 It has 4 IO (Input/Output) pads which allow connections to switches, LDRs, low power LEDs and so on. 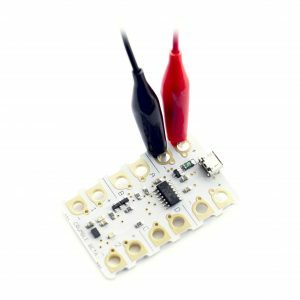 The Crumble has been designed to encourage tinkering, using ‘croc leads’ for quick and simple connections. 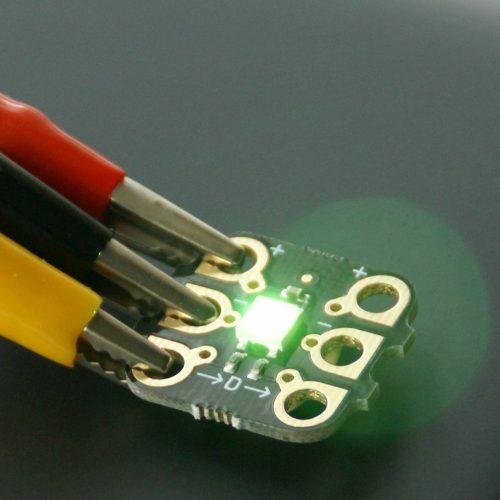 Pads allow terminal blocks to be fitted or a direct solder connection made, while the larger 4mm holes make an easy target for conductive thread and needle. The Crumble software runs on PC, Mac and Linux (including the Raspberry Pi). 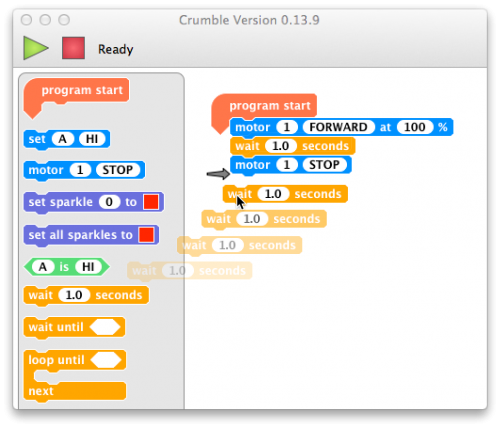 Inspired by MIT Scratch, programs are simply built by snapping blocks together on screen. Sending a program to the Crumble is almost instant, allowing rapid experimentation. The Crumble can digitally control full-colour LED, called Sparkles (two are included).